Starting from now, the times we practice will change. Instead of practicing from 19:00 to 21:00, we practice from 19:30 to 21:30! Everybody should be able to come on time now, this means that at 19:30 you are suited up and ready to roll! Let’s start of this year good and get ready for our first game! 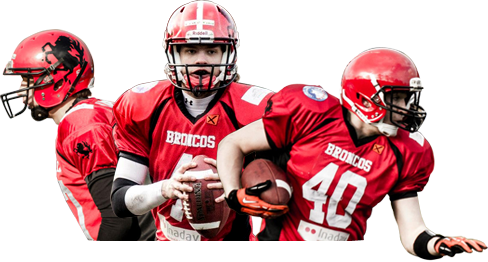 This year the Broncos will play in the second division, we will play more games against tougher opponents. The full schedule can be found here.